Playtime just got cuter! 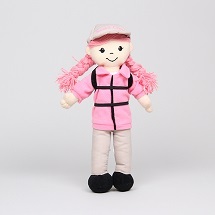 Park Ranger Nan is ready for the day in her favorite National Park! 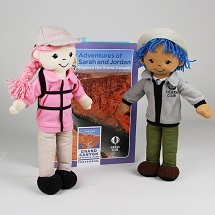 The young outdoor enthusiasts in your life are sure to love this 11" doll in park ranger attire, which includes a ranger hat and a ranger vest with a badge.